In a surprisingly private corner of the very public worlds of music and art, you will find the eminent Russian realist Alexander Volkov and his wife, award winning pianist-composer Heidi Breyer in their respective studios, working alone on their inextricably connected art forms. These two artists have pushed the boundaries of collaboration well beyond synergy to synonymity through sharing their lives, their observations of the world around them and their love of art as a nourishing life ingredient. 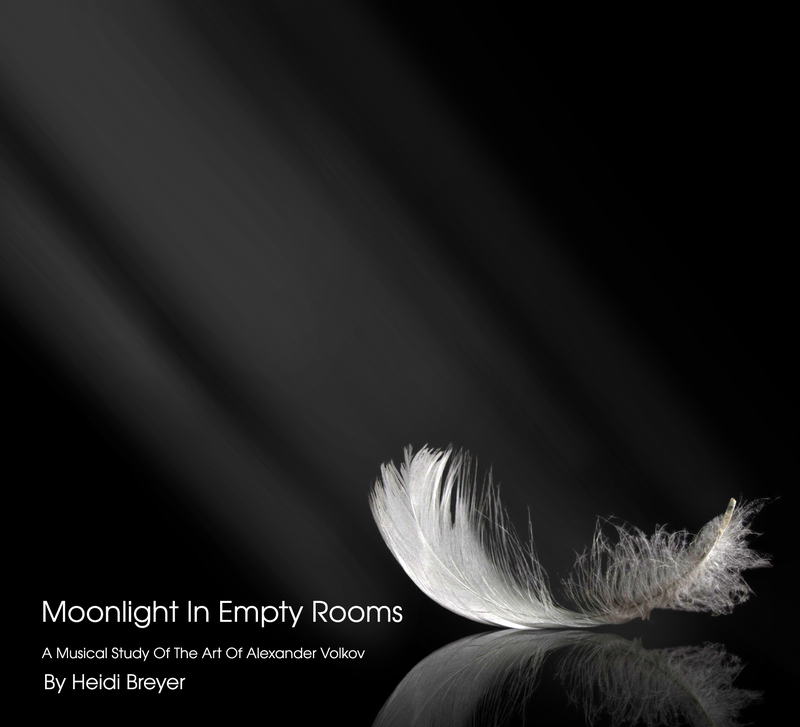 After ten years of tough life changes and on-going artistic exploration and career growth, Alexander and Heidi have arrived at “Moonlight In Empty Rooms” an art and musical immersion that speaks to anyone looking for an opportunity for deep contemplation in the comfort of their home, or, the seat of a recital hall. The collection of 12 piano and violin pieces were written specifically in response to Alexander’s paintings of the same name. In the booklet that accompanies the CD, we find images, explanations and vignettes of inspiration, but if that is not enough, also enclosed is a dvd containing astounding moving footage crafted almost entirely of Alexander art, set to Heidi’s music with each of the 12 videos maintaining their integrity through the simple and immersive way Alexander and Heidi created them. The two artists also collaborate in live performance. Alexander speaks philosophically about art and life and Heidi plays solo or ensemble and pitches in with lighter comment as if steering at the helm of the ship. It is a rare and unique thing. 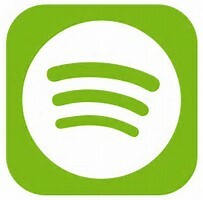 The music was produced at Imaginary Road Studios, home to Grammy winning guitarist and producer and Founder of Windham Hill Records Will Ackerman. The production team consists of Heidi, Will Ackerman and Tom Eaton and Charlie Bisharat lends his inimitable talent in soaring passages on the violin. Heidi has created a deep visceral and musical analysis of Alexander’s art and together they deliver a singular experience that is not to be missed. – Will Ackerman, Grammy winning guitarist and producer and Founder of Windham Hill Records. For more critique about the album, please visit REVIEWS on the menu bar.